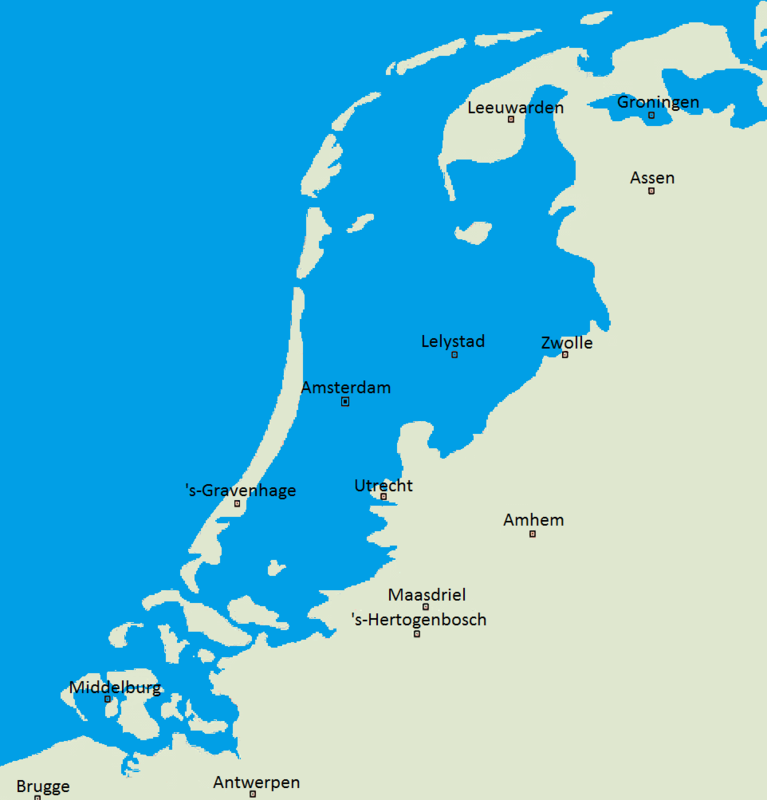 Maps Without Most of the Netherlands: Inundated land after projected five meter sea level rise, without counter-measures. 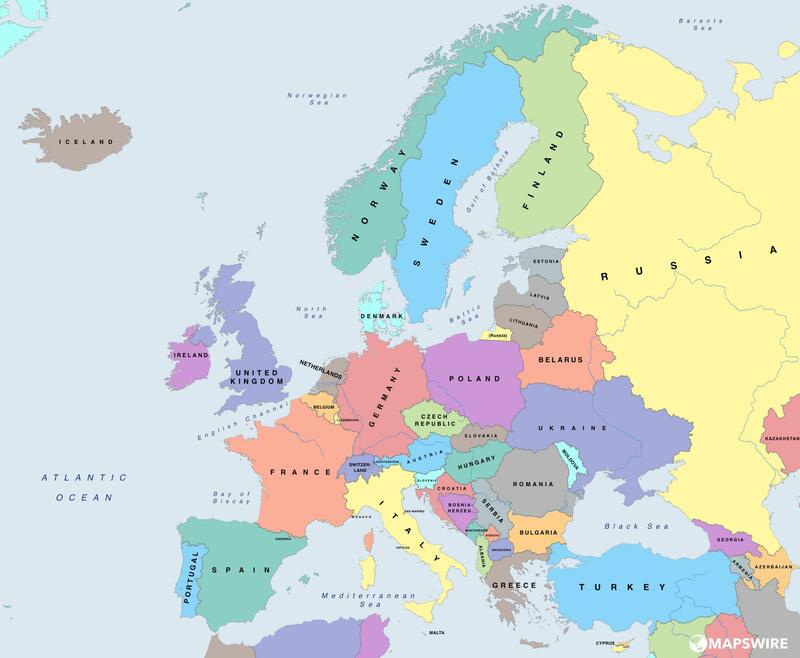 European Belief in God. 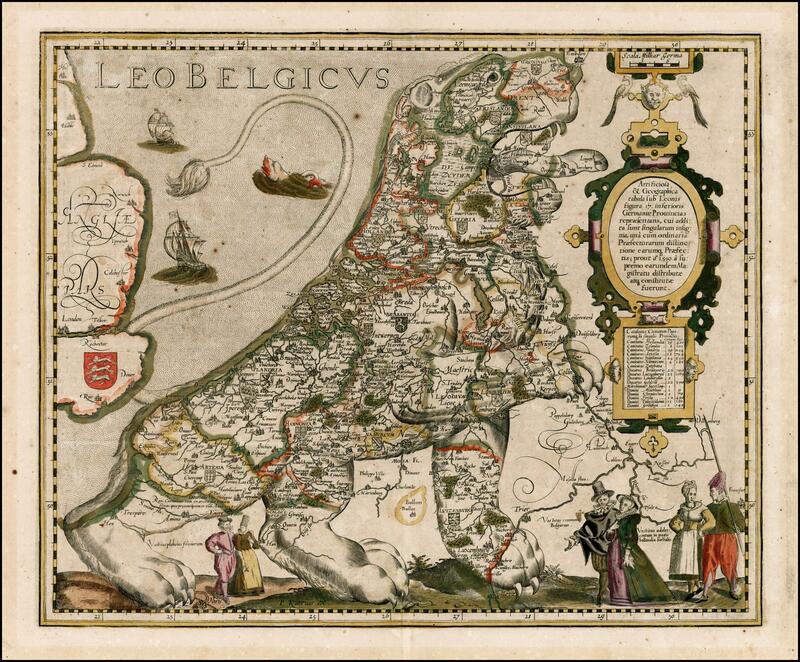 Flevoland, testament to man's hubris, has been removed. 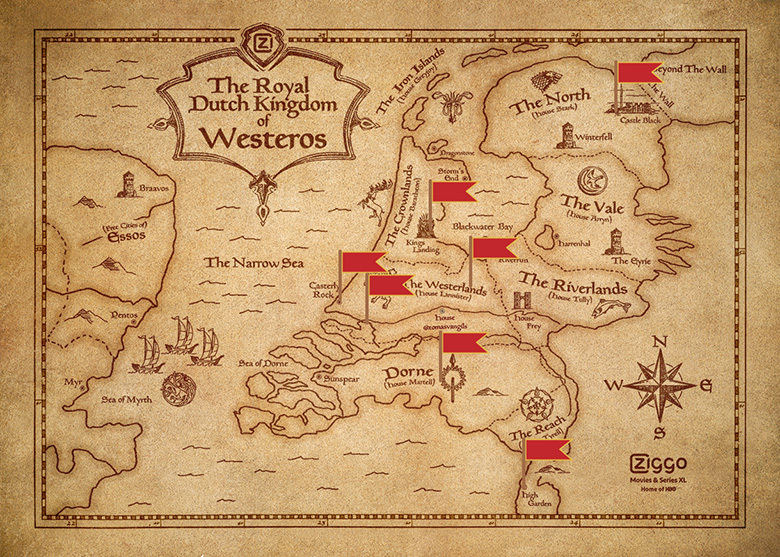 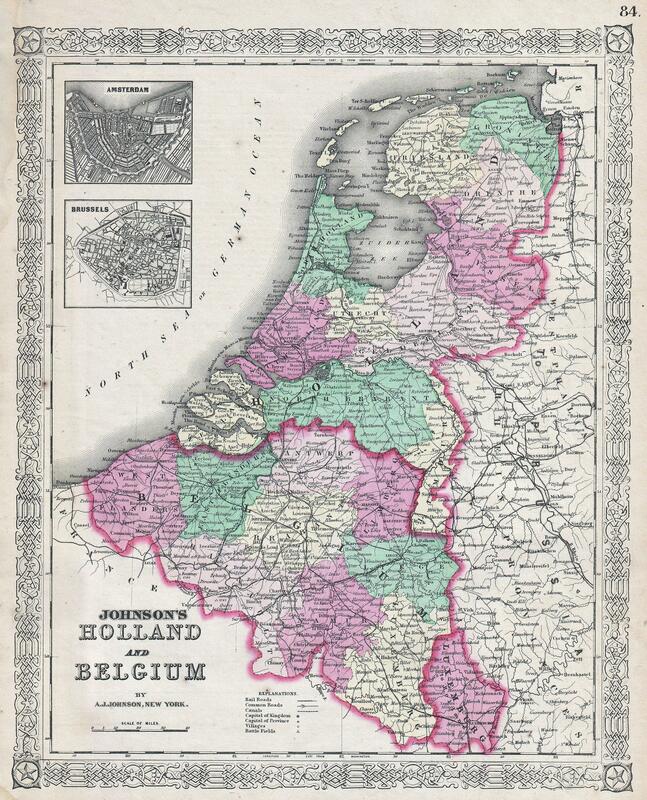 Game of Thrones-ified map of the Netherlands. 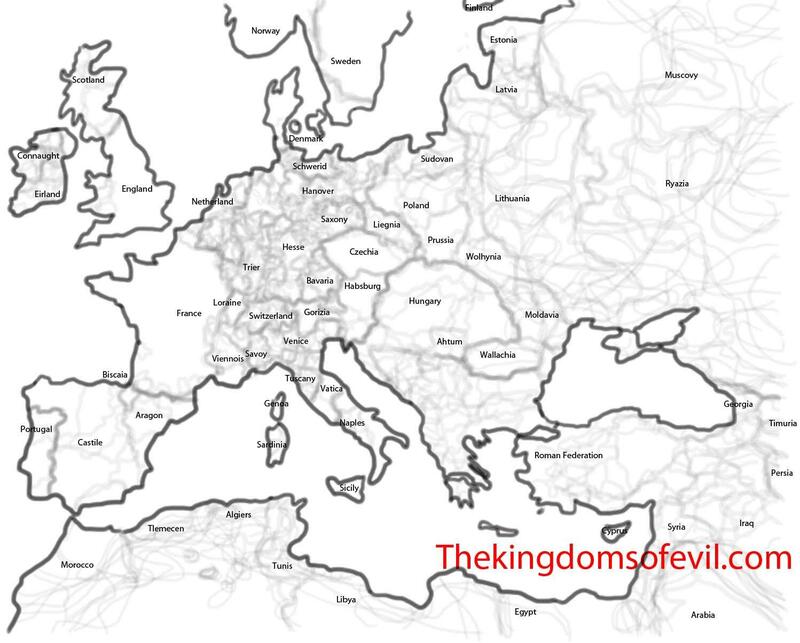 Flevoland has been sacrificed to the Drowned God. 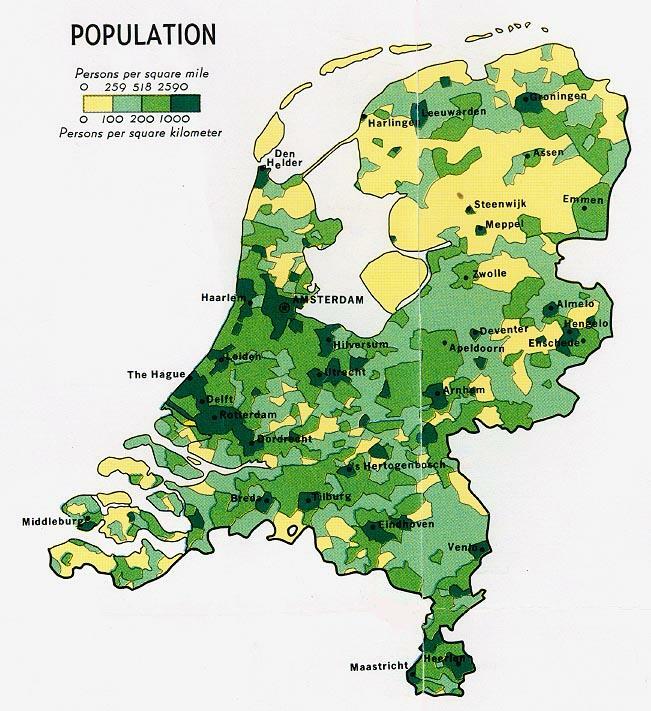 Map of the Dutch landmass above sea level. 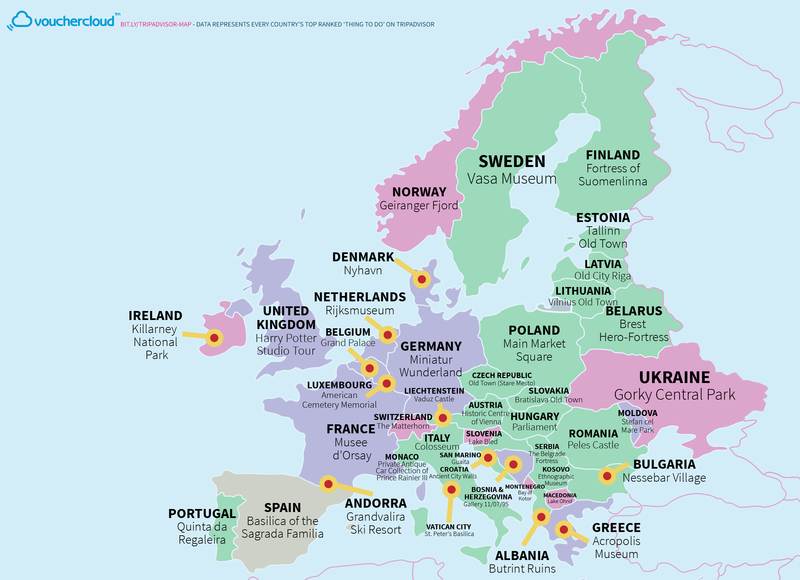 (x-post r/Europe) Top European attractions according to Tripadvisor, wisely leaving out the whole of Flevoland. 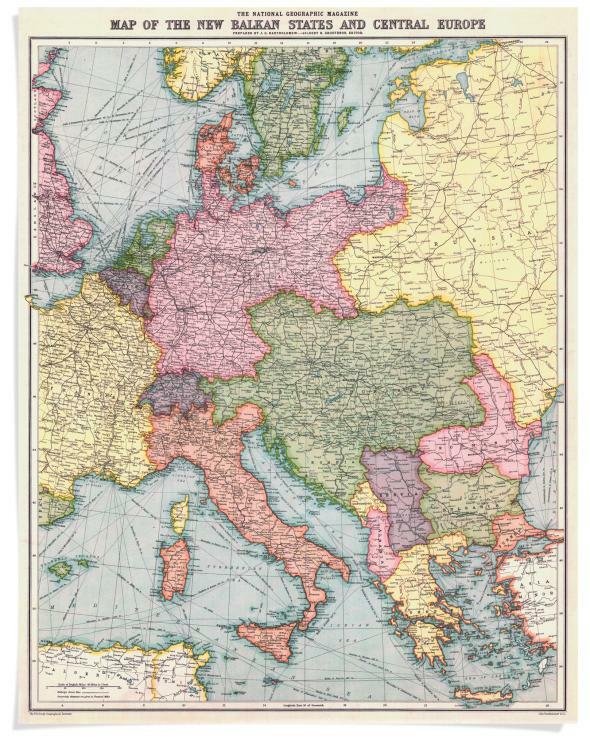 Political map of Europe with the area of each country rescaled to represent its area.